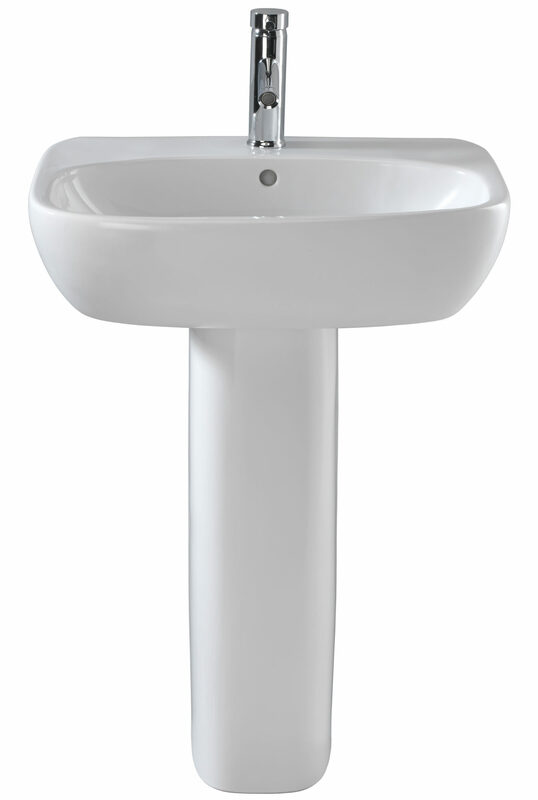 Twyford has brilliantly introduced the Moda Washbasin to give you ultimate refreshing experiences. 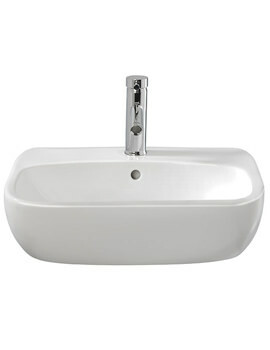 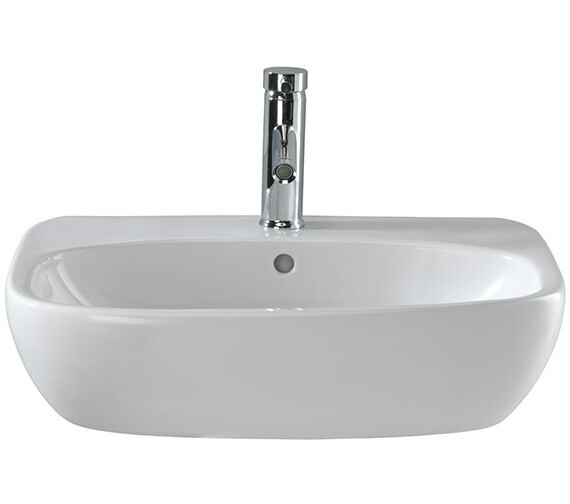 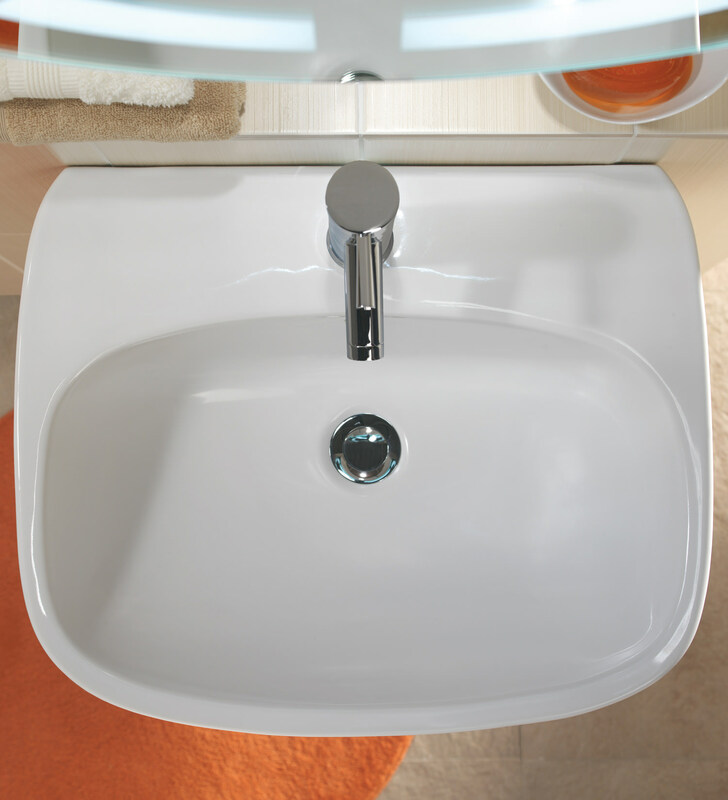 The marvellous smooth edges and white finish of this basin will dominate your bathroom interior. 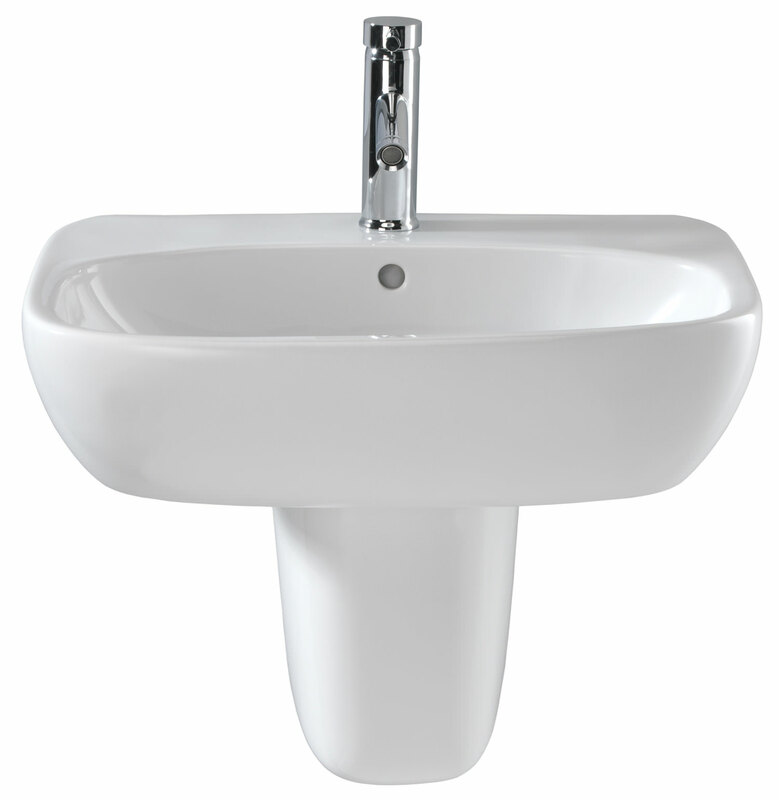 Manufactured from vitreous china material, the bathroom beauty comes complete with centre tap-hole and total installation bracket. 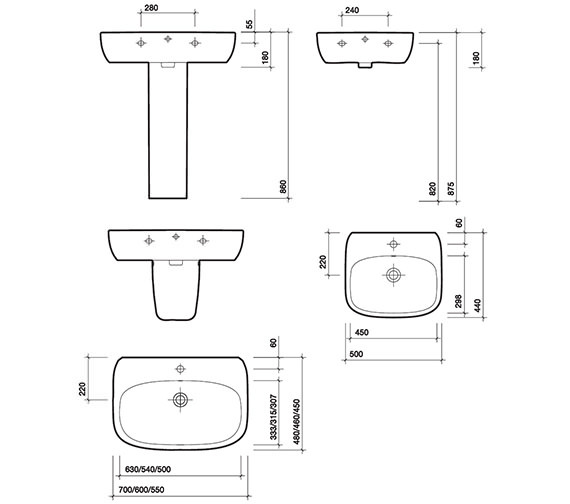 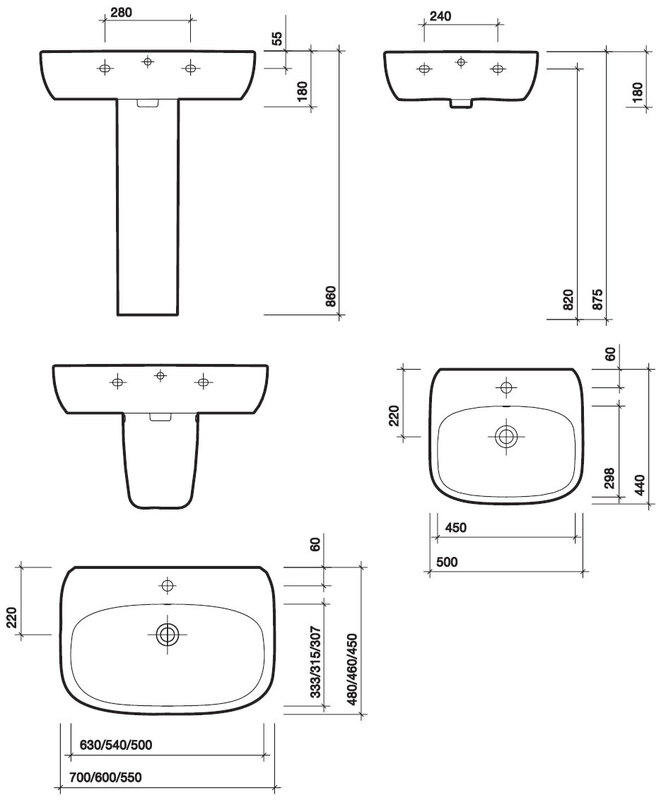 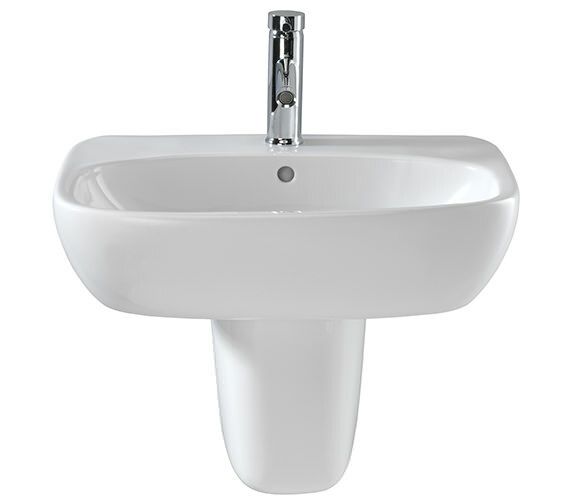 It is supplied with Fischer Fixings and factory fitting wall brackets for convenience. 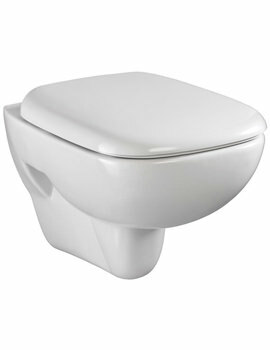 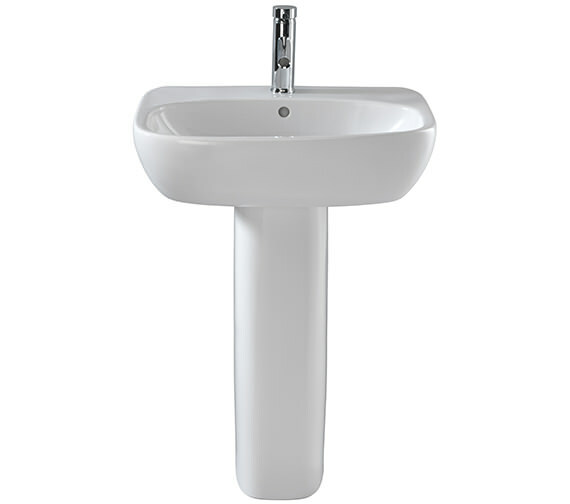 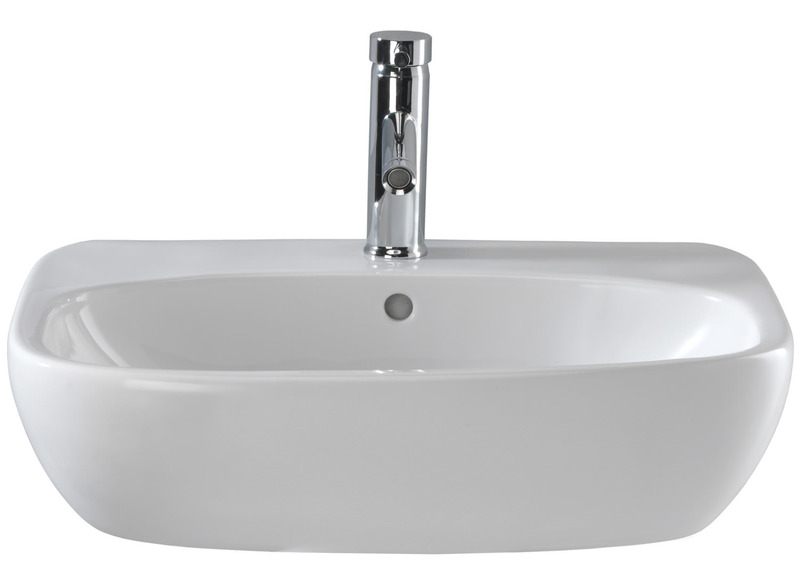 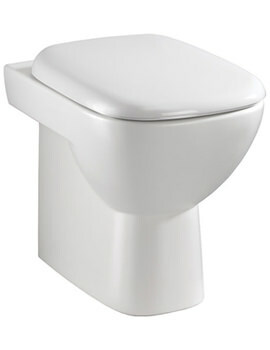 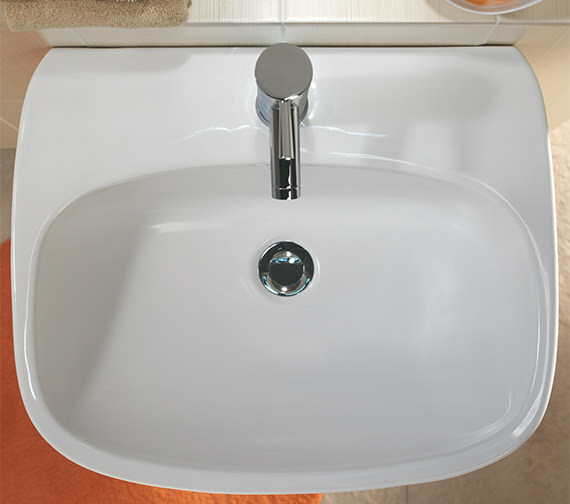 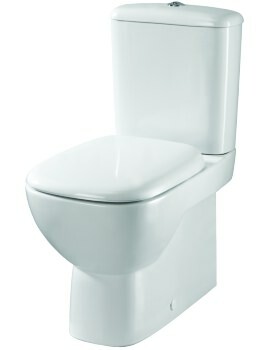 The basin can be combined with full pedestal and semi-pedestal from the available options.